Handcrafted Wild Boar and Oak Beard Brush. 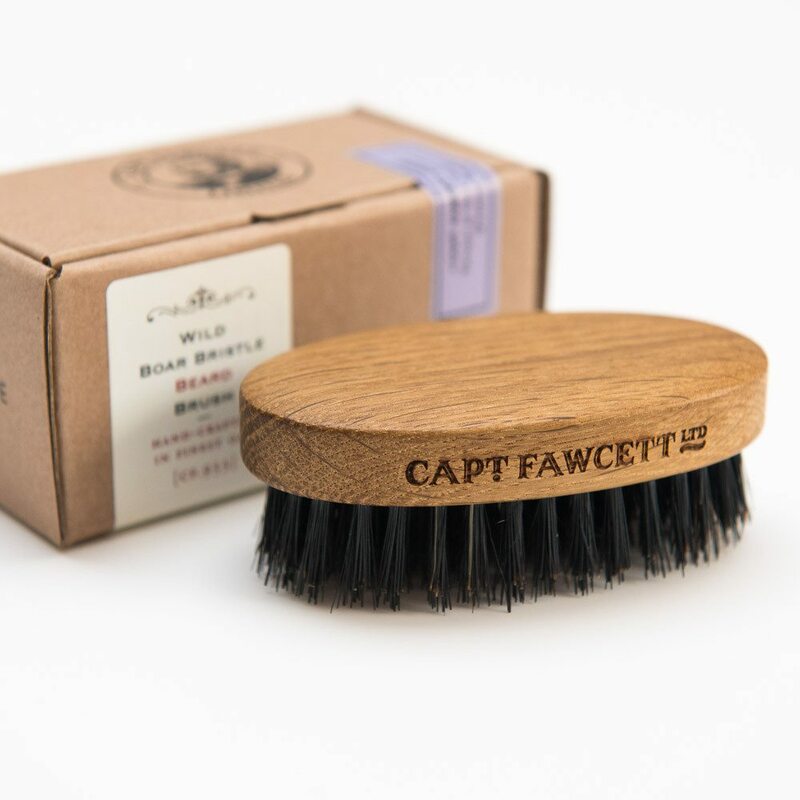 Regular brushing with Captain Fawcett’s wild boar bristle brush will stimulate the follicles that encourage hair growth and help keep your beard healthy & clean whilst adding a lustrous shine. © The Beard Emporium 2016, interchange triangle, london, nw1 8ab. Registered in England & Wales 7139303. VAT Registered 985 5518 69.